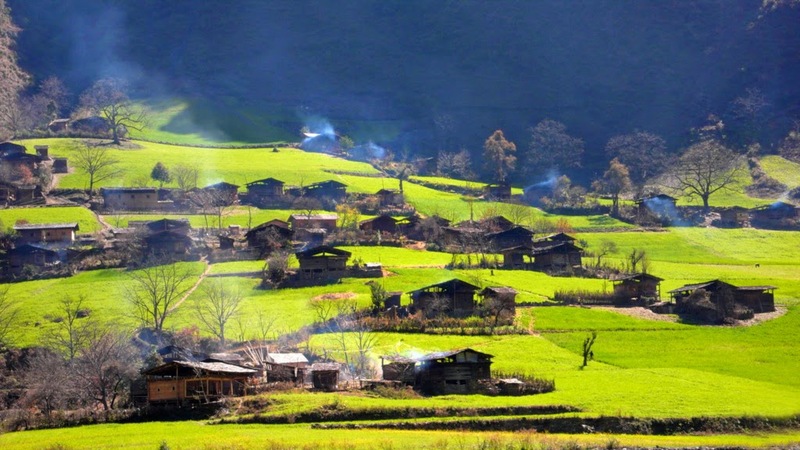 Bingzhongluo is located in Yunnan Province of China. This is a wonderful location ideal for trekking situated east to the Mekong and west part is Dulong River. Tough terrain and rough weather is the striking difference of this region when comparing to any other regions. You have to have an experienced local guide to take you to the exciting locations. This location is not for leisure trip but for people who are ready to take unusual challenges and unexpected weather changes. You have to keep in mind that you will be facing hot humid condition, cold, sun rain, snow and heavy winds. So you should keep gas stove, sleeping bag, Gortex boots, clothing to protect from winter conditions, gloves, easy to cook food items, cooking pans etc. From Bingzhongluo starts the beautiful gorge of Nujiang. The town has a single street with full of Tibetans all over. The city has expressively rich with Tibet culture every nook and corner. Another ethnic community Nus also can be seen here along with Dulong. There is also a little Christian community staying in the location. Tibet is very close to Bingzhongluo. Landslides are common phenomena here. Tourists can walk along the banks of Nujiang River. Outside the town the river flows through deep gorges. The gorges eaves are home for variety of tall trees. During rainy season, the area will be crowned with natural beauties. 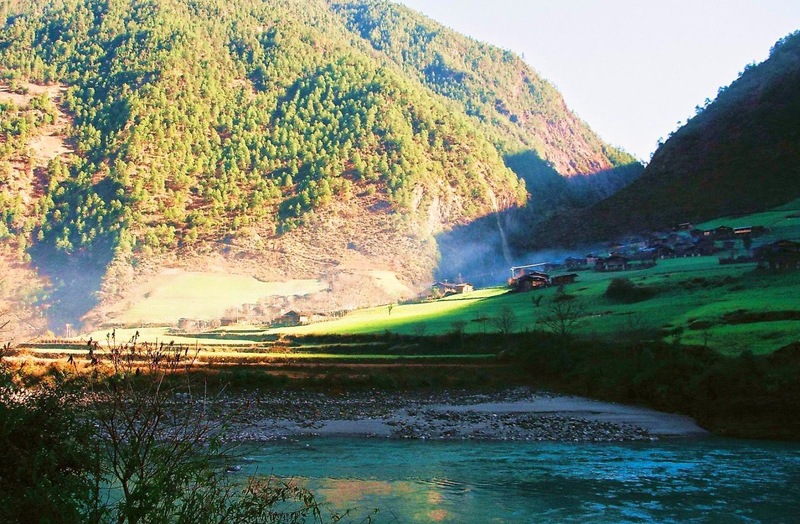 The most attractive point of Nujiang gorge is situated in the northernmost of the town starts from Bingzhongluo. The best way to enjoy the location is trekking and a good hiker can reach to the famous "Tea Horse Caravan Route" within 3 hours. Tourist can also opt for engaged taxis or mini bus to visit the locations. One hundred year old Catholic Church - Zhongding Catholic Church - founded by a French Missionary can be seen on the route to "Tea Horse Caravan Route". Another attraction you can see here is Shimen Pass which is part of the Gorge and also Wengli a beautiful location lying in the slopes of the gorge along the bank of the river. The "Tea Horse Caravan Route" is very close to Wengli looks like a beautifully developed thoroughfare. This was an ancient trade route used to connect between Tibet and Yunnan. Going further west 90 kilometers to the Drung River from Gongshan you can see the virgin forests and picturesque locations. The old style house of Drung ethnic community and their culture is an amusing experience waiting for you in this land of wonders. 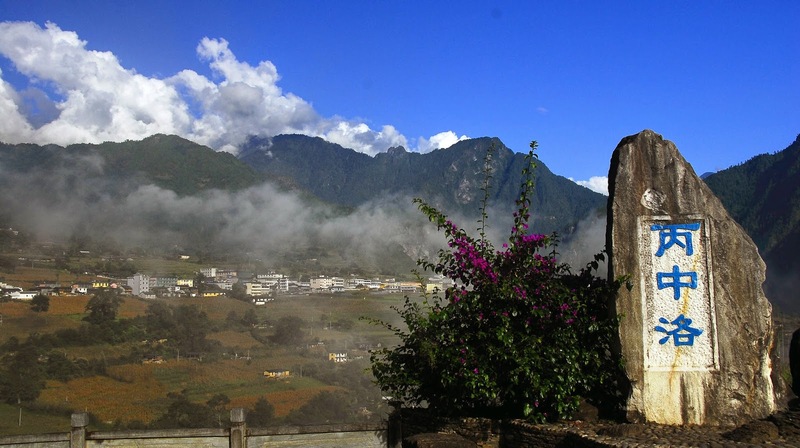 It is always advised to have a long panned vacation in this part of the remote location, where you can enjoy the beauty of land and experience the wonderful culture of ethnic minorities. The only road way to Bingzhongluo is starting from Fungong and Gongshan via Liuku. The journey will take 8 hours from Liuku to Bingzhongluo. The nearest city to Bingzhongluo is Deqin which just 100 kilometer far but the city is not connected with road service. 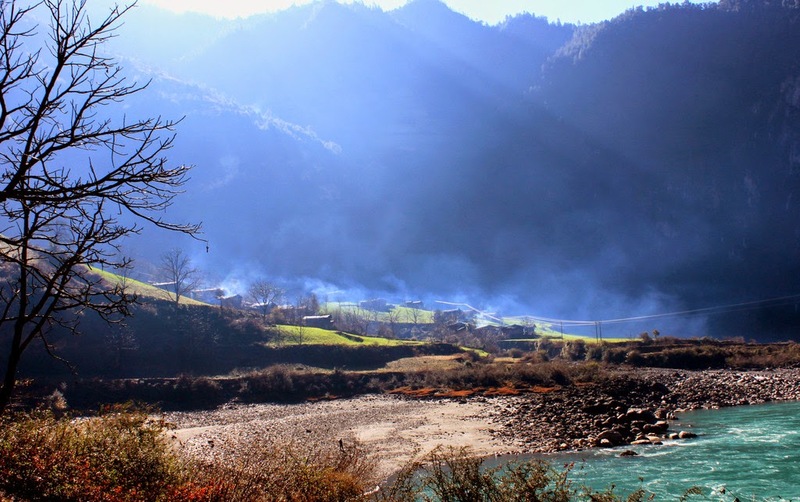 Plan for a long trekking trip to Bingzhongluo and meet the soul of ancient Tibetan civilization. It would be a life time experience!